If you like this free game, try Evil Pumpkin: The Lost Halloween. - Watch all the kids going around your Kingdom for trick or treat. 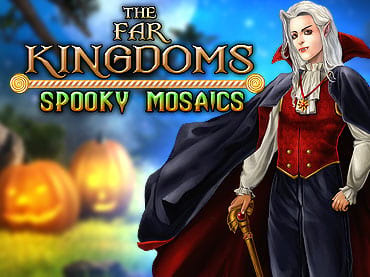 If you have questions about The Far Kingdoms: Spooky Mosaics game, please contact us using this form.